To produce perfect sculptured looking brows. Your High Definition stylist has been specially trained by internationally acclaimed Nilam Patel. 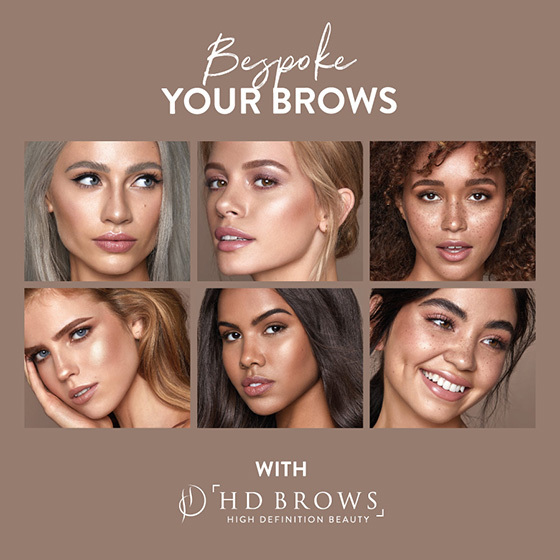 This high precision procedure will transform your eyebrows into a perfect shape to dramatically enhance your facial features. High Definition Brows, Eyelash tint and LVL lash lifting treatment. *A patch test is required 24 hours before tinting. 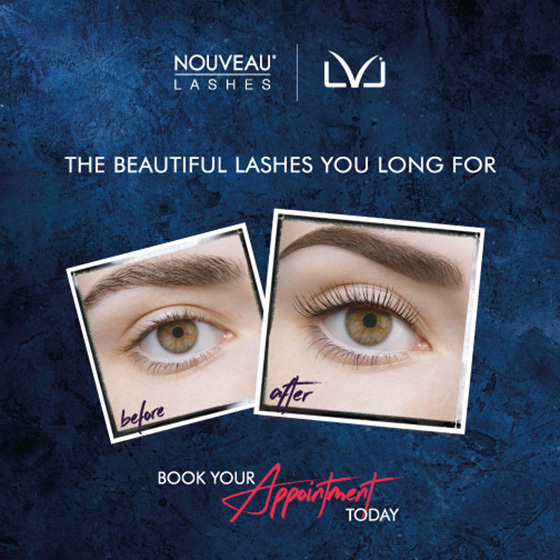 Nouveau Lashes are extensions that give longer, thicker, very natural looking lashes, professionally applied by our highly-trained lash technicians. Perfect for brides, girly nights and holiday perfection. Cluster lashes used to create a full and fun look lasting 4 to 7 days. Our most popular lash treatment using individual lashes to create the look you desire lasting 10 – 14 days. 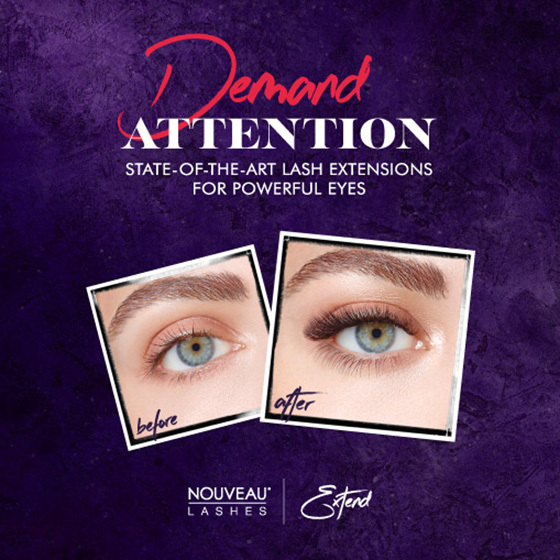 Required every 2 – 3 weeks to ensure your lashes keep their wow factor! Lift, lengthen and add volume to your natural lashes without the use lash extensions! To create a wide-eyed younger look that lasts up to 8 weeks. *A patch test is required, 24 hours prior to tinting.